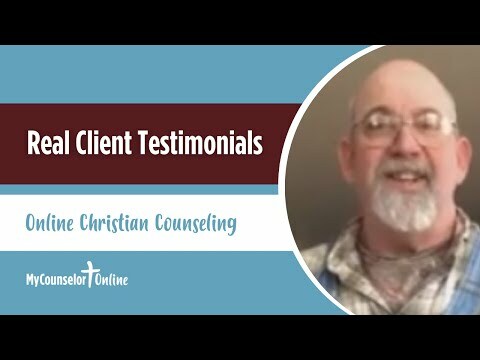 How Free Christian Counseling Works | Does Online Therapy Work? Working with provisionally licensed professionals and counselors in training gives you access to clinically trained counselors under the direction of experienced supervisors at a price friendly to your budget. Here’s how you can start on the road to a better life in 4 easy steps. The counselor you work with depends on the issues you're facing, counselor availability, and your preferences. Request an appointment online. Sessions are available Monday through Friday, 9 a.m. to 9 p.m.
All required documents are available online and must be completed before your first session in order to receive counseling services. Attend your first 45-minute session with your counselor online through our MyDevice video counseling service. With the advances in technology over the last few years telemedicine has launched on to the scene as a convenient way to connect with medical professionals. Free Christian Counseling Online is a part of this medical revolution bringing professional counseling services to you via online video sessions. We utilize an encrypted video connection software, Zoom, used by many other medical facilities to deliver services in a safe and secure environment. You can download the Zoom app on the device of your choosing and connect with your counselor at the location of your choosing. Visit https://mycounselor.zoom.us/download to download the application. You can also follow the link you find in your appointment confirmation email. MyDevice video counseling sessions bring the professional to you on the device and in the location of your choosing! Many find it difficult to connect with a helping professional. Sometimes it’s due to schedule. For others there’s just not a professional who specializes in the help you are looking for available without hours of driving. 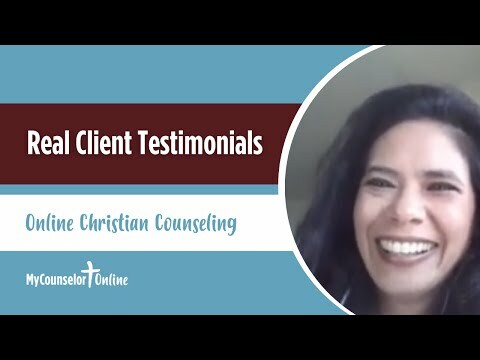 Video counseling online makes it easy to connect with a Christian counselor who specializes in the area of help you are looking for. At Free Christian Counseling Online we want technology to help you, not get in the way. We’ll make sure all the kinks are worked out and you know exactly how to join your counseling session so you can focus on feeling better. A MyDevice client shares her experience. A farmer shares his MyDevice experience. See how to join your MyDevice counseling session. Learn how to join the MyDevice / Zoom session with audio. Request an online counseling appointment today!